Employee Retention is vital in today’s fast-changing business environments. Show the ones that matter the most you care by offering plants and floral! Stay a-top of your clients mind in a genuinely thoughtful way. Our Packages and florals can be enjoyed by the whole team or family. 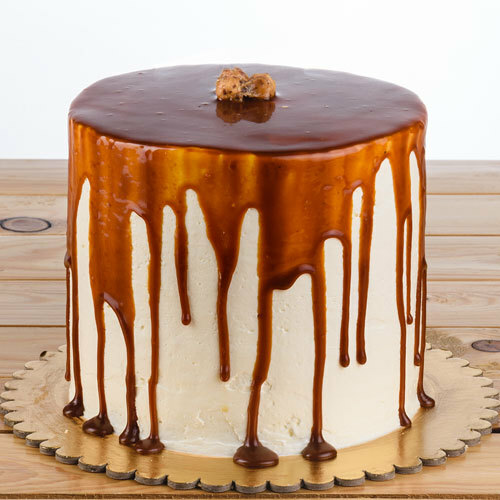 Enjoy our Holiday Treats and celebrate the season with something sweet like cakes. Customization available. Plants and florals are great for livening up the room with color and positive energy. At the reception or through out the office, plants will make a difference. Sometimes Saying Sorry just isn’t enough. 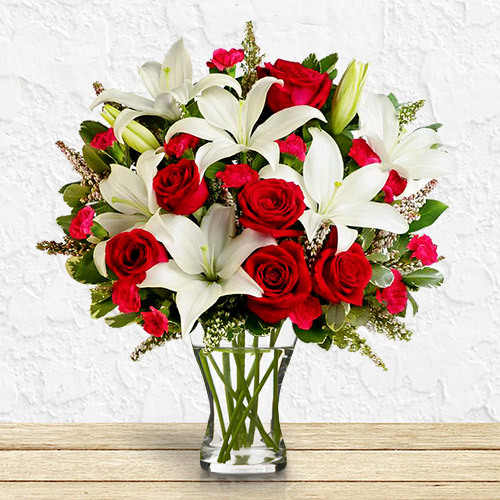 Let our team show your client that you really do care with a thoughtful bouquet of love and appreciation. 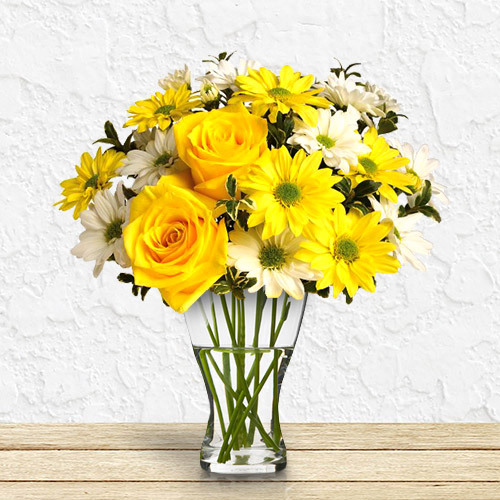 Perfect for Press Conferences and Boardroom tables, our floral selection will add some color and life to your photos, on tv or overall room tone. Want to find out more Get in touch today. 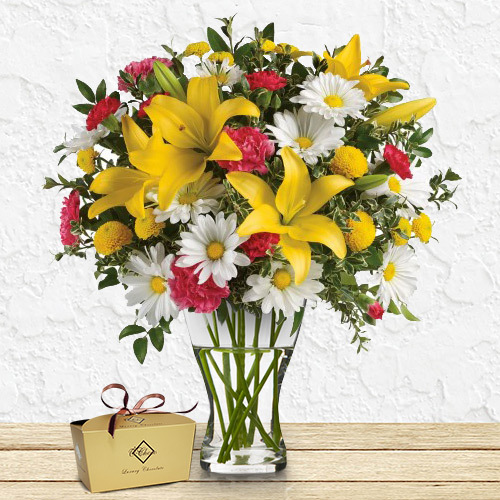 Corporate gifting can be made easy through our 800flower.ae platform. Our selection of gifts coupled with some of the most mouth watering treats will ensure your recipient understands the value of your relationship. Our team of designers can also work along side you to customise anything for large corporate events to more personal gifts for those VIP clients, friends and colleagues. 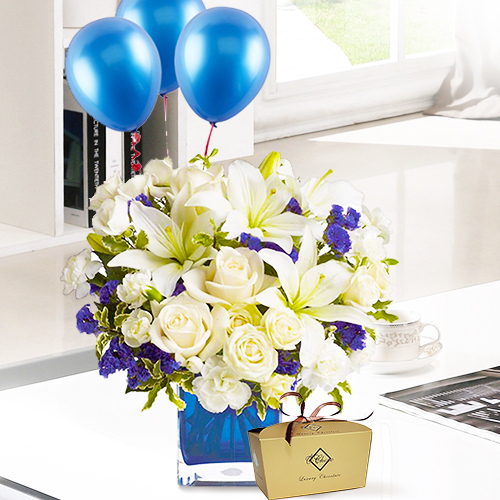 At 800FLOWER.AE we have over the years worked closely with companies across the UAE in completing anything from mass distribution of gifts on a single day to their last minute requirements for urgent and sensitive matters. A member of our team would be happy to meet with you and discuss the details around how we can support and work along side you.